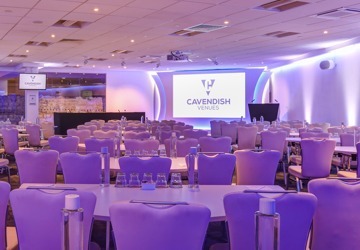 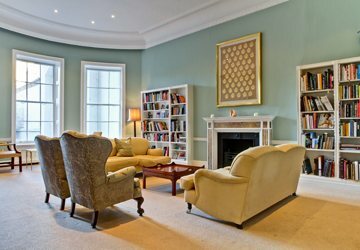 Home›News›The 2018 Shortlist for The Conference Awards has been announced…with Cavendish Venues in 2 categories! 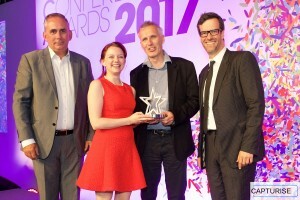 The wait is over – the 2018 Conference Awards Shortlist is now published. 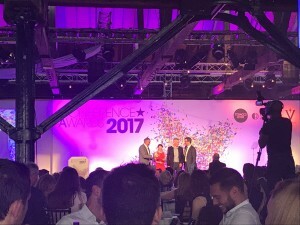 Many congratulations to all the very deserving finalists – see who is on step closer to the podium here and that includes us at Cavendish Venues! 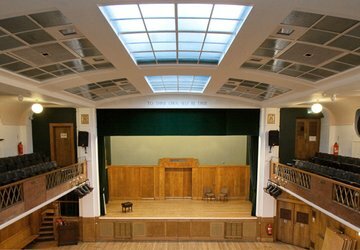 Now all that remains is to book tickets for the ceremony on 29th June 2018, taking place at our fellow London City Selection members at The HAC. 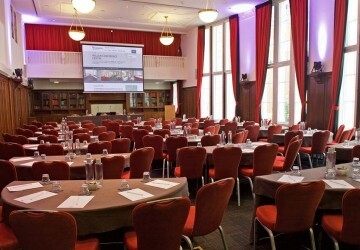 Some 600 fellow conference professionals will be there for an afternoon of celebration, congratulations and connections. 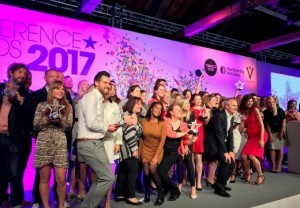 Now the largest gathering of conference professionals in the UK, the Conference Awards recognise, celebrate and encourage achievement in conference & events. 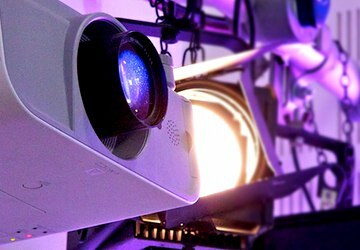 The awards acknowledge attainment within an industry that is continuously evolving and re-drawing the boundaries of best practice. 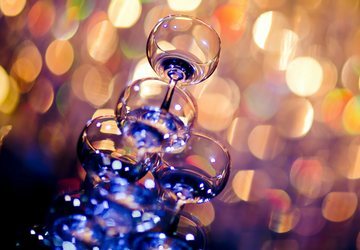 Established for 9 years, these awards represent the pinnacle of professional achievement for event professionals. 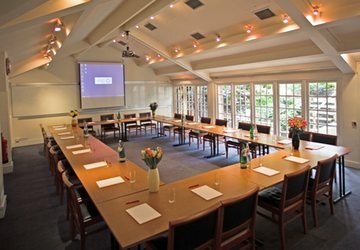 To win a Conference Award you will have been endorsed by an illustrious panel of the foremost industry professionals which gives an official stamp of your formidable credentials. 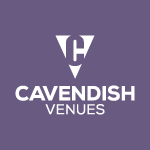 Cavendish Venues has received an award and recognition in the last 5 consecutive years which is a consistency to be proud of. 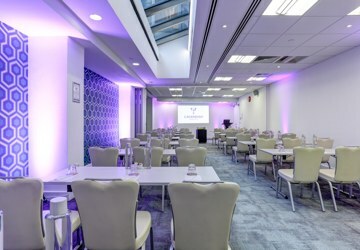 America Square Conference Centre has been nominated in the Best Conference Venue category alongside etc.venues – County Hall; Event Exeter – The Forum; Legacy Hotel and Resorts – New Place Hotel – Hampshire; One Great George Street; and Wyboston Lakes – Executive Centre. 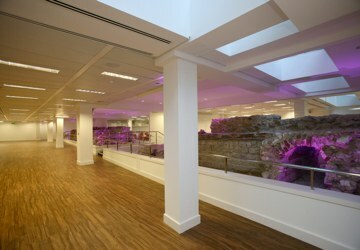 The Cavendish Conference Centre has been nominated in the Best Conference Venue Customer category alongside the Business Design Centre – BDC Conference Centre; Center Parcs Conferences & Events – The Venue; Green & Fortune – Kings Place; our fellow Westminster Venue Collection members at One Great George Street and QEII Centre; Kempton Park Racecourse; Tobacco Dock; and Warwick Conferences. 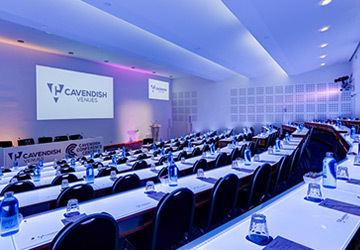 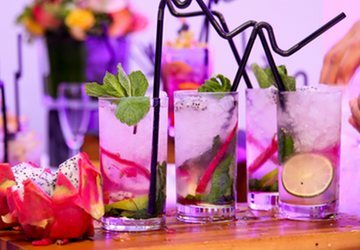 Thanks to all the judges and organisers at The Global Conference Network (GCN) – Cavendish Venues looks forward to the Awards and to welcoming you for your events. 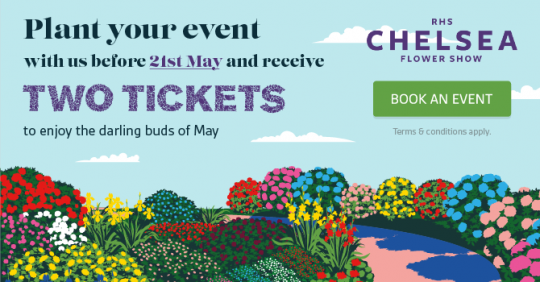 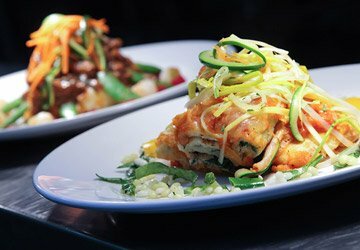 Enquire now on 020 7706 7700 or to enquiries@cavendishvenues.com .